Stay Golden! 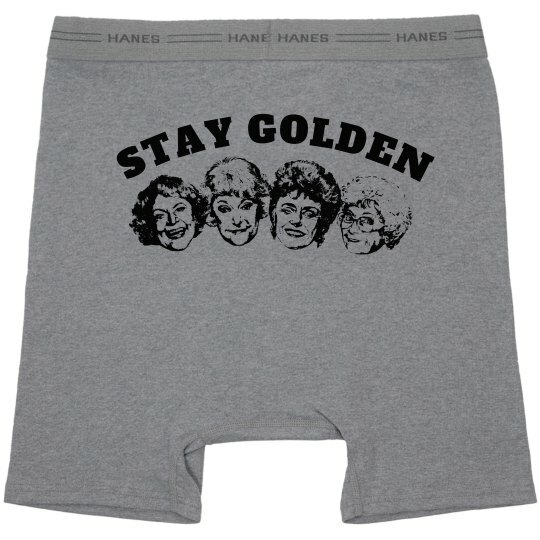 Keep that booty golden with this funny and cool Golden Girls underwear that has all their smiling faces on it. Get your man these boxers to wear on Valentine's Day!